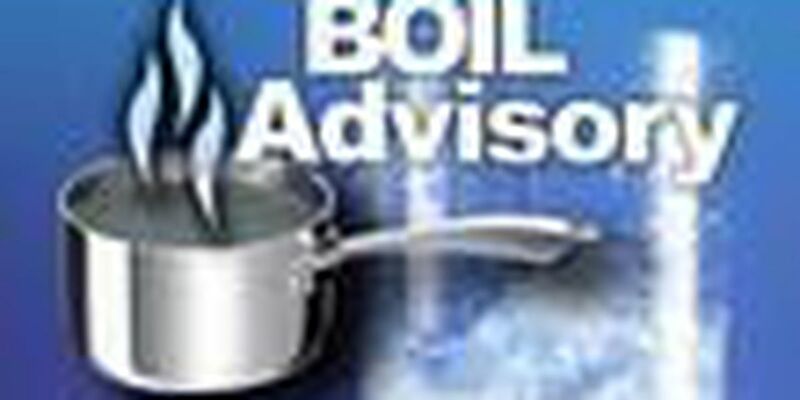 LAMAR COUNTY, MS (WDAM) - The North Lamar Water Association announced a boil water notice for Oak Grove customers. According to department officials, this notice includes customers that live from the intersection of Oak Grove Road and Lincoln Road to the intersection of Lincoln Road and Old Highway 11. This does not include Oak Grove Road going west on Lincoln Road Extension. "This includes roads from the intersection of Hegwood Road and Lincoln Road to the intersection of Hegwood Road and Highway 98," according to officials. The time frame for the notice is unknown at this time.